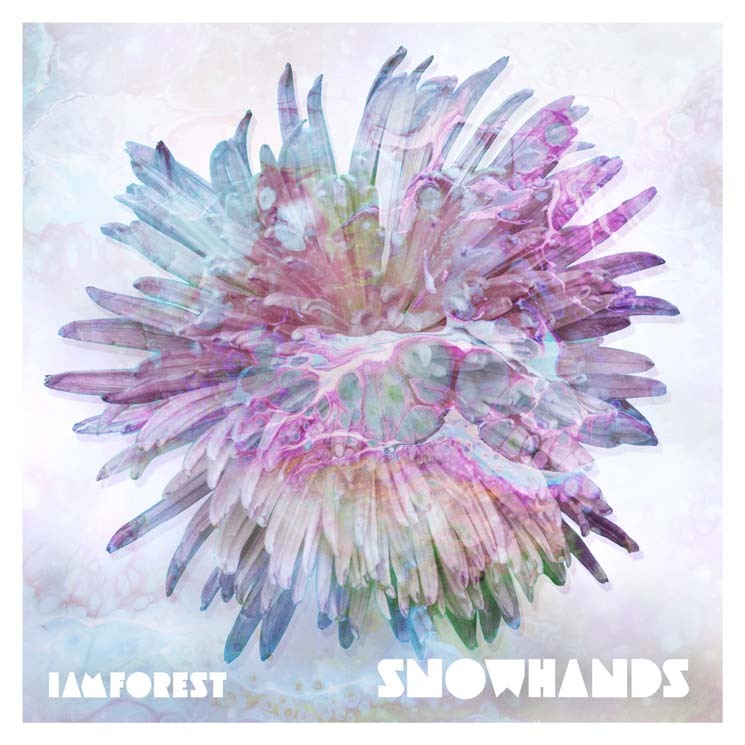 After the release of several EPs and a full-length over the course of a handful of years, Vancouver's iamforest (aka Luke Hartle, a producer and multi-instrumentalist) has found himself sharing the stage with artists like Banks and Kllo, and setting the scene for his latest EP, Snowhands. Following in the same vein as past releases, Snowhands is a display of warm, sleek soundscapes doused in lush arrangements and ethereal vocals. It also brims with the playful, relaxed lo-fi haze that inflicts much of the music realized and released across the West Coast, casting itself with a bit of a Washed Out vibe.